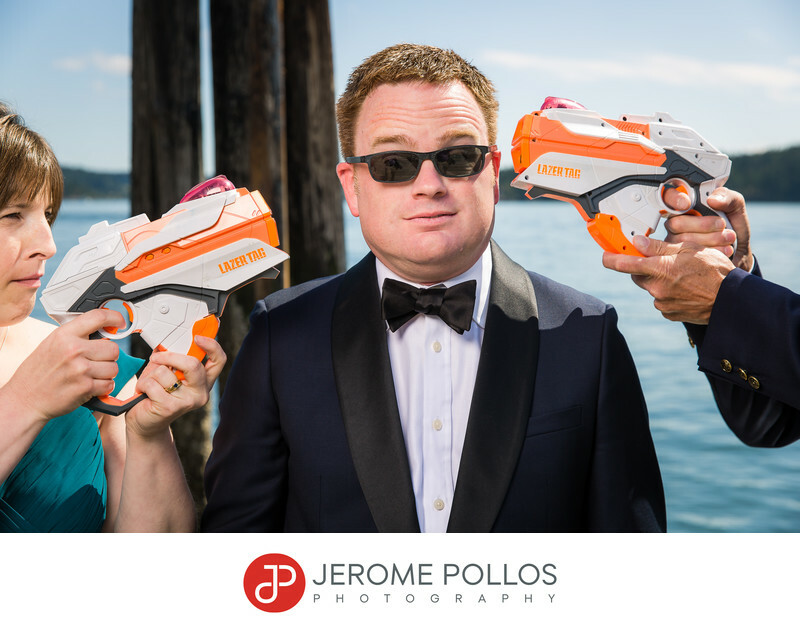 The grooms get left out a lot when it comes to the “How do I prepare for my wedding?” blogs. Most of the time they’re focused on the brides. Luckily, the gents over at the “I Man Scape” blog put together something just for the guys who are planning for their wedding day which will ultimately help relieve a little bit of the workload from the bride. Click. Read. Have your wedding go a little more smoothly.